Lucky Dino – January Extra Promotions! Get tons of extra FS! Great offers to start 2018 in style! Got past the festive feasts and party hangovers? Then dive straight into some awesome promotions this January at Luck Dino Casino. There will be something on offer every week that fits any taste and budget. 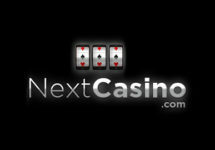 Enjoy, new Netent games, Free Spins, Double Speed Rewards or Super Spins. 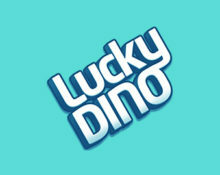 More coming your way via email or onsite message as Lucky Dino is regularly sending out personalized offers based on loyalty and activity level. Get ready for extra specials, new games and tons of Free Spins / Super Spins throughout January 2018. Log into your Lucky Dino account this month to enjoy both, the release of the latest games as well extra Free and Super Spins. Mark the 10th January 2018 in your calendar to try the new slot Twin Spin Deluxe™. Make any deposit today to instantly receive 50 Free Spins on Twin Spin Deluxe™, Netent’s sequel to Twin Spin. Make any deposit today to receive 20 Free Spins tomorrow on the new Universal Monsters: The Phantom’s Curse™ when it is released on 24th January 2018. Make any deposit today to instantly receive 20 Free Spins on Universal Monsters: The Phantom’s Curse™, Netent’s latest slot creation. 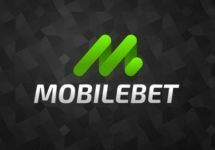 Claim Super Spins on Starburst and that progressively for three deposits. Players can collect 10/ 15 / 25 Super Spins for 3 consecutive deposits of €50 or more made during the day. Launched in 2014, the casino is operated by LuckyDino Gaming Ltd. and holds a MGA license. 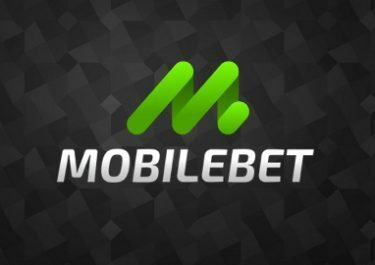 Games offered for play on Desktop, Mobile or Tablet are from Netent, Big Time Gaming, Genesis, Leander Games, Microgaming, NextGen, Play’n GO, Rabcat, Quickspin, Scientific Games (Bally, Barcrest, WMS), however, no Live Casino. The site is available in 5 languages and customer support provided via Email and Live Chat from 09:00 – 01:00 CET.